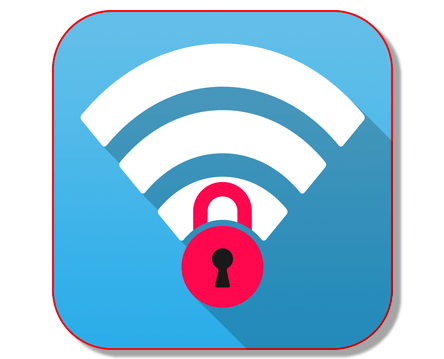 By using this app, you can see frequency, channel, modem manufacturer, encryption, security,distance to the router, power, name and Mac address of wireless access points around you and show some information about connected devices to your network. In a word, this app is a WiFi analyzer with extra features. Other features: Password maker (create strong passwords) , Password recovery (see saved WiFi passwords - requires root), WiFi channel scanner, Router's serial number receiver (requires root), WiFi increase security guideline. See all the things you can get from a WiFi network! WiFi Warden displays all of the people who use your WiFi. Connect using passphrase or WPS PIN. See the password for all the WiFi networks you've connected to. Scan as many ports as you want! The app shows you how to increase your wifi security. Or simply, click this button! Connection using WPS in this application has been developed for totally Testing and Educational purposes. Use it (with your own responsibility) only for your own network or networks that you have permission to use this tool on. The developer will not accept any responsibility in case of misusing this app.